Allows the device to detect the size and location of all type of Planes/surfaces like the ground, a coffee table or walls. Allows the device to calculate the environment’s current lighting conditions. Build its own understanding of the real environment/world. Motion tracking technology of ARCORE uses the device’s camera to identify points, denoted as features in ARCOre, and keeps on tracks how those points move over time. With a combination of the movement of feature points and instructions of the phone’s inertial sensors ARCore calculates both the orientation and position of the phone as it moves. 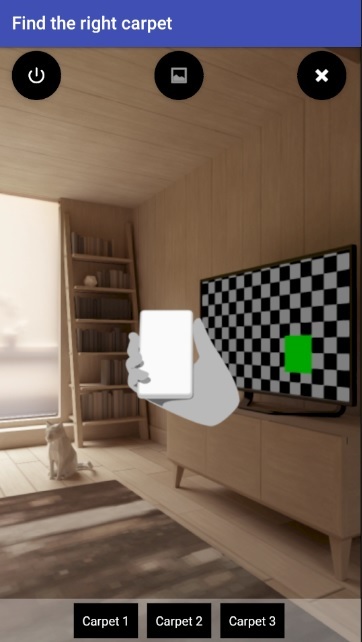 In addition to identifying feature points, ARCore can detect surfaces(flat), for example like a table, floor, and can also calculate the average lighting in that area around it. 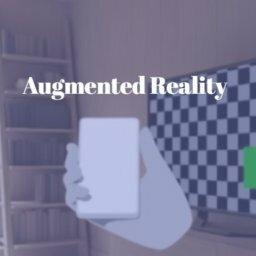 These capabilities in combination enable the ARCore to build its own understanding of the environment. Its understanding of the real environment lets you place 3D objects, or other digital information in a way that it looks real with the real environment. Motion tracking makes the device capable of move around and views these objects from any angle and even if you turn or leave the room the object will be right where you left that. 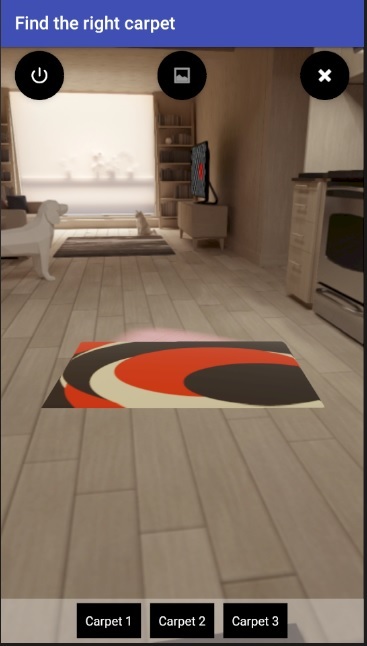 Let’s start with an example for a Carpet app which will let the user search for a plane surface and place a Carpet on the surface to check how the carpet suits in their room. Create a New Android Project(using Android Studio). // Provides ArFragment and other UX resources. Setup Android Emulator for this (This link will guide you through the process). Install Google Sceneform Tools (Beta). For more details on importing an asset to your project visit the link. Below is the name of three methods which are very common to use in Google Scene forms app to place any object in the scene. Note – When you import a 3D asset with Google Sceneform Tools (Beta) plugin you will get an SFB file generated in the assets Folder of your APP make sure you are using the appropriate name in the OnClick function to add those in Current Scene as the URI. 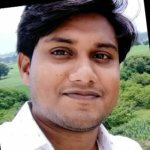 Devanshu Kanik has an experience in mobile applications designing and development which keeps on motivating him to search for new challenging tasks and learn new things. 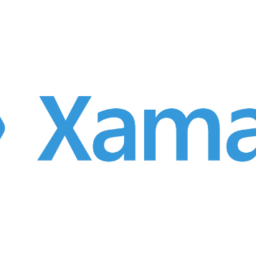 He has worked on various technologies like Java, J2EE, Android, Xamarin, HTML5, CSS, JS, OpenGl etc.